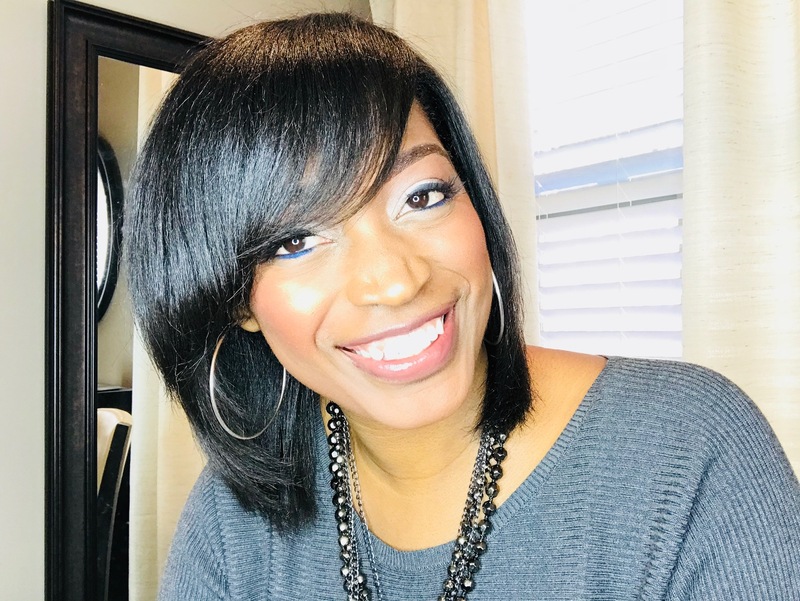 If you have ever wanted to add instant fullness and length to your hair in a short amount of time, clip in extensions are definitely the way to go. You can put them in your own hair in the comfort of your own home and take them out of your hair with lots of ease. It is so easy in fact, that I am going to show you on a video! First, I am going to explain it to you first. Clip ins are simply wefts (tracks) that already have the clips on them. They are pre-measured to fit different sections on your head. The clips look like small combs that slide into your hair and you simply close the clip to make it stay. 1. How long do clip ins last? 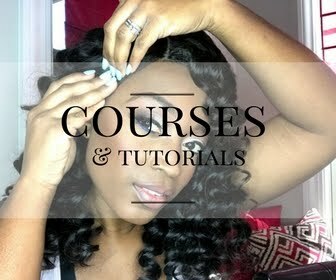 The actual life span of clip ins is years (if you order from www.ljoneshaircollection.com). The quality of the hair is so good that you can color it, cut it, curl it, etc and it will still last. 2. Can you sleep in clip-ins? I do not recommend sleeping in clip ins for an extended period of time due to the teeth on the combs may cause breakage. 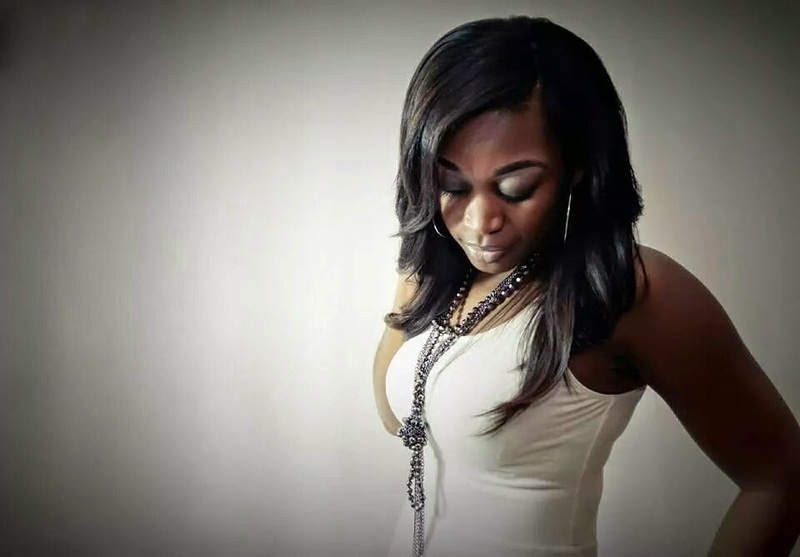 Our goal is to have healthy hair so that clip ins are simply an option and not a requirement! Sleeping in them for a day or two may be fine, but I would not go any longer than that. 3. Can clip ins be placed all over the head? 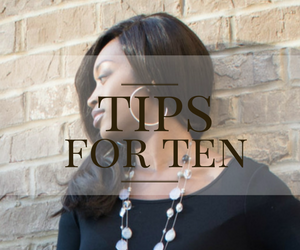 Yes, you can choose to do a full head of clip ins or just a few pieces for fullness. The choice is yours! 4. Where can I purchase good clip-ins? 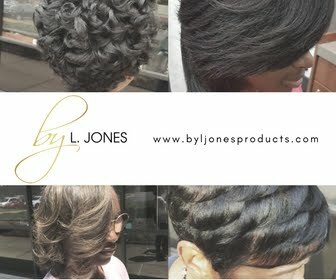 Here, at www.ljoneshaircollection.com. Orders can be placed 24 hours a day, 7 days a week and shipped directly to your house.